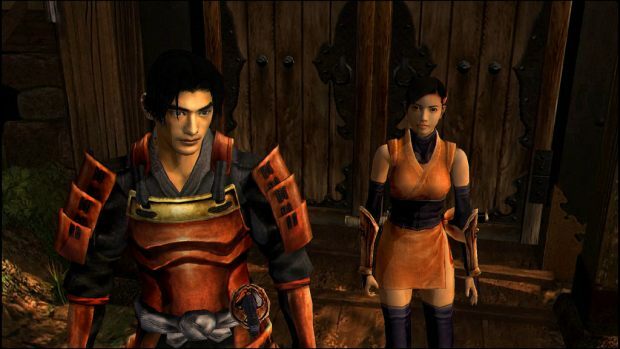 With the help of our Onimusha: Warlords Files Locations Guide, you will be able to learn everything you need to know about finding all 32 files in the game. You’re already provided with this in the game. 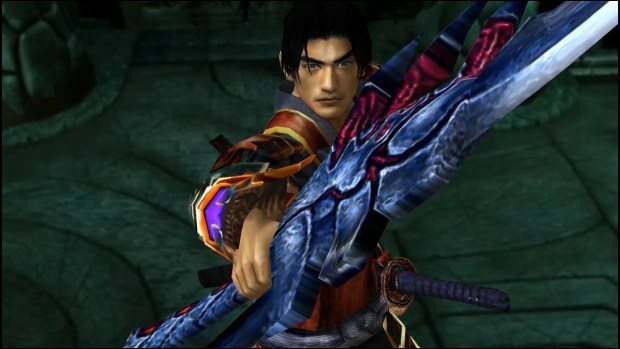 You can find this in Samanosuke’s inventory. Granted to you automatically after you receive the gauntlet. The instructions are on how to handle the gauntlet. You will find this note in the Underground Temple situated inside the cave. You will be given a choice to collect it, say yes and proceed further. In the Underground Temple, past the door, a hallway will appear. Walk ahead and you’ll reach a dead end. You will find a book inside a cupboard when you’ll search the wall. Claim it. In the Underground Temple, you’ll find a room with the Thunder Orb. You’ll see some vases there. Break the third vase on your left and you’ll find a chest holding the journal. After the fight with Osric, you’ll find the chest by the doors containing the second journal. After the cutscene with Tokichiro, proceed to the room around the chest. You’ll reach a room of weapons where you’ll find the chest in the corner of the room with the third journal. In the keep on the first floor, there’s a room under the stairway. Youll find the book on the bookshelf. After ascending the stairs for the second floor, you’ll find a door with two locks on it. If your Fire Orb is already on level 2 then you can open the door and collect the red book lying on the table. In the Keep on the second floor, you’ll find Byakko Vol. 2 on the right side in a corner. On the fourth floor of the Keep, there is a ladder next to a locked door. Reach the ladder and descend until your on the second floor. On your left, you’ll find an art piece. Slash on it and you will find your fourth journal on the shelf. In the Keep on the fourth floor where Samanosuke will encounter Tokichiro the second time. You’ll find your fill in the next room near the door. You will find this file on the fourth floor, next to the room for Seiryu Vol. 2, on your left, near the door on the table. In the Keep on the fifth floor, you’ll find both the volumes. On the first floor of the Keep, you will find a door with two locks requiring all three Orbs to unlock. You will find the blue book just as you enter the room. This file is situated on the shelf right across the shelf where the Green and Orange books are situated in the Keep Underground Area. This file is in the room that is locked with two locks that will be opened by the White Orb. The file is on the bench inside the Torture room. This is also in the Torture room in the Keep underground. In the Keep Underground far in the hallway out of the torture room, you will see a door leading to the storage area where there is the white book. In the West Area in the Underground Keep at the very end of the corridor, enter the room on your left. Inside the room is another treasure containing the fifth journal. This file is on the case on the left of the chest you opened for Journal #5. This file is across the chest for Journal #5. You will find this file in the west area on the first floor of the burning building. There will be a room with vases that you’ll break to find Genbu Vol. 2 on the floor. In the west area, pass through the red door and you will come across a door with three locks that will be unlocked by the Thunder Orb (which must be on the level 3). Inside the room on the table will be lying this file. Inside the East Side, there is a door locked by two locks. Passing through the door at the end of the hallway a door will be blocked by Journal #6. Interact with the scroll to collect this journal. In the East Area passing the door with green plasma turn to the hallway on your left, at the far end, there is another door. Enter the room inside the door and collect the Genbu Vol. 3. In the East Side run along the walkway using your Shinobi Kit to unlock the door and follow the path on right side finding the vases and breaking them walking past it and finding the book on the shelf. In the East Area, a ladder will take you to an attic with boxes that you have to destroy to find Genbu Vol. 4. Descend down the ladder again and walk on the hallway. At the end of the hallway enter the unguarded room and find the file on Kaede’s left side.